Social Security benefits exist to help those who have not yet retired cope with any physical or mental health limitations expected to last for 12 months or more. While they are essential to ensuring our national workforce is balanced and justly compensated, the process of actually proving you are disabled can be difficult to maneuver at times. To better understand your claim, browse our social security disability infographic below! 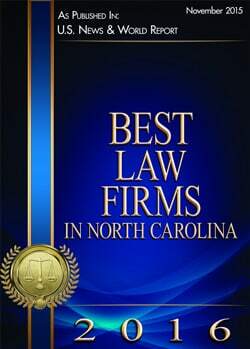 The experienced, intelligent and compassionate Social Security Disability attorneys at Lennon, Camak & Bertics, PLLC have over 60 years’ combined legal experience. We know social security disability law, and we can help you obtain the disability insurance you need and deserve. Contact us today to schedule your free consultation!